Thu: 9:30 a.m. – 9:00 p.m.
ESBD member organizations will be able to attend free of charge. 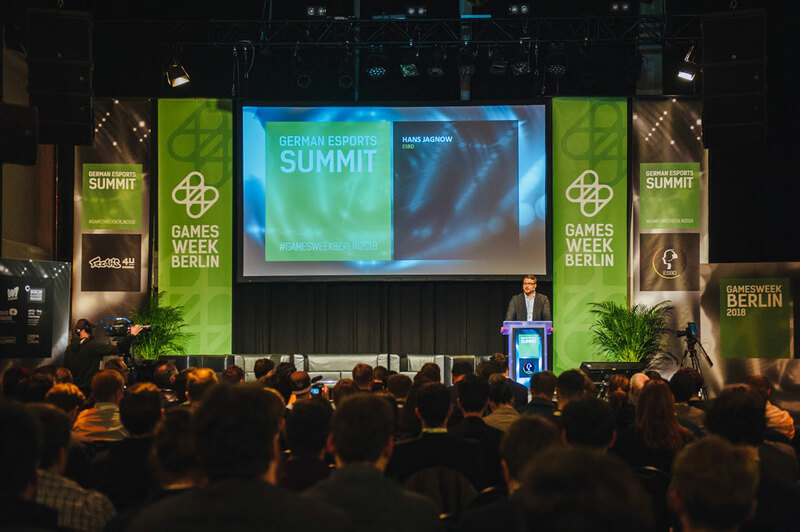 For the second time, the GERMAN ESPORTS SUMMIT will come to the heart of #gamesweekberlin on April 11th, 2019 in Berlin. 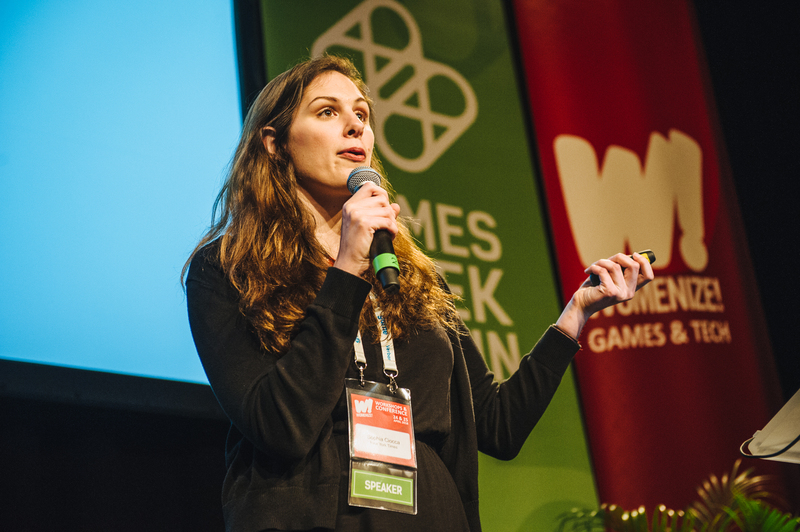 The main conference of the German Esports Federation ESBD will push the debate about esports to the next level, taking “The Esports Movement” as the central topic of the event. 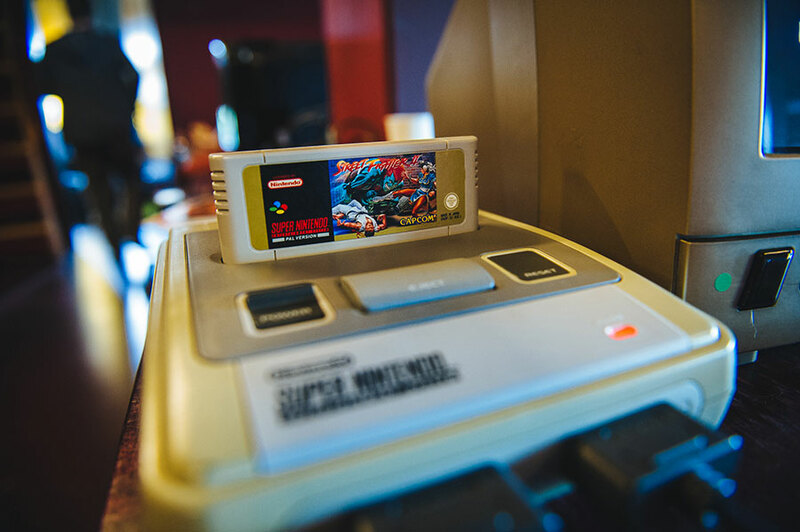 The focus will be on esports as a digital sports movement that brings together millions of esports athletes competing all around the world. The declared aim of the event is to jointly develop this “esports movement” and to unfold its full potential, helping key stakeholders to develop esports on a societal scale. 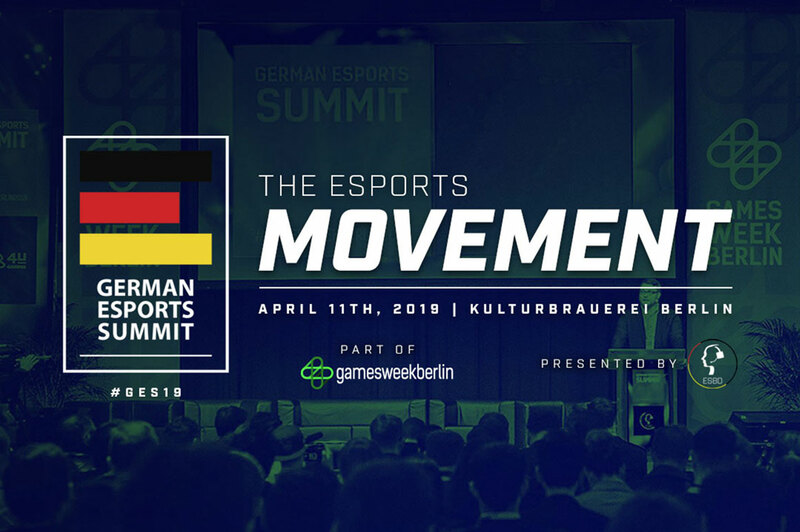 The main track will reflect on current developments in the German and European esports scene: policy developments, the recognition of esports as sports, current standings on gender equality and inclusion topics, overarching core values of esports and sports; but also on fresh league- and licensing models, developing work in sports science and important changes in esports games. 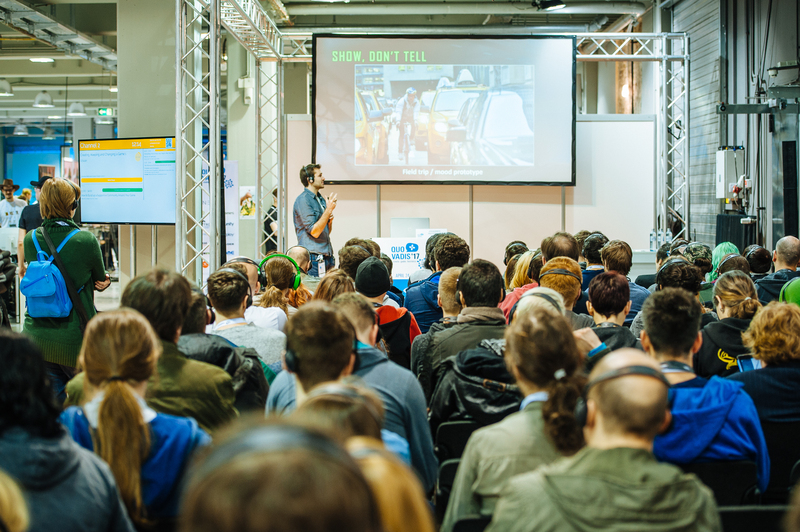 The workshop track will provide the attendees with deeper insights on best practices for working in the esports area. 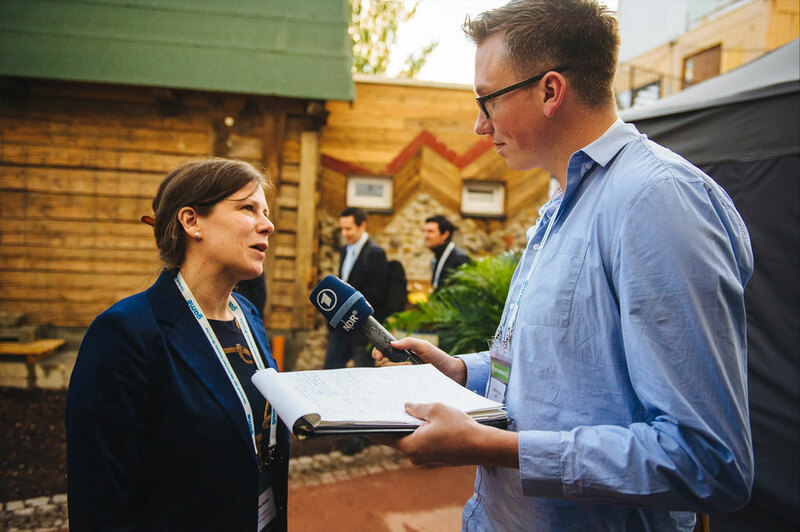 The individual parts will convey extensive knowledge in the fields of tax law and youth protection regulations in Germany, about organizing teams and amateur clubs as well as esports events, strategies for fostering esports in rural and urban areas and journalistic approaches towards esports. 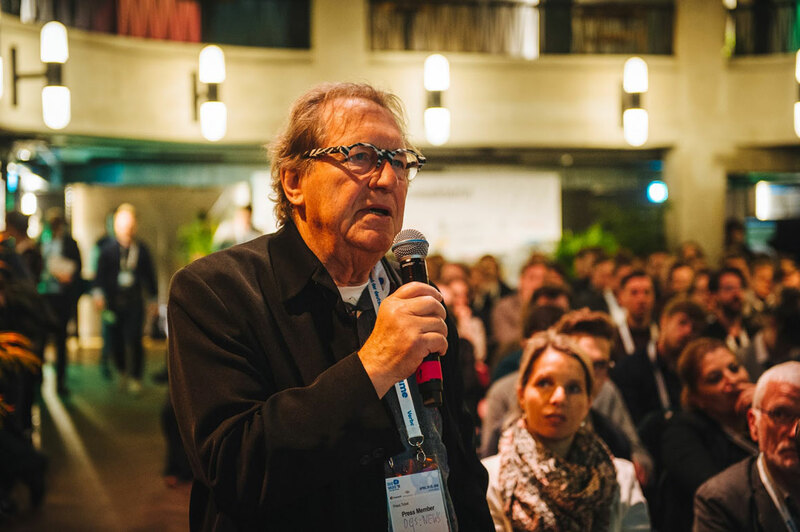 The GES19 will close with an exclusive networking evening. 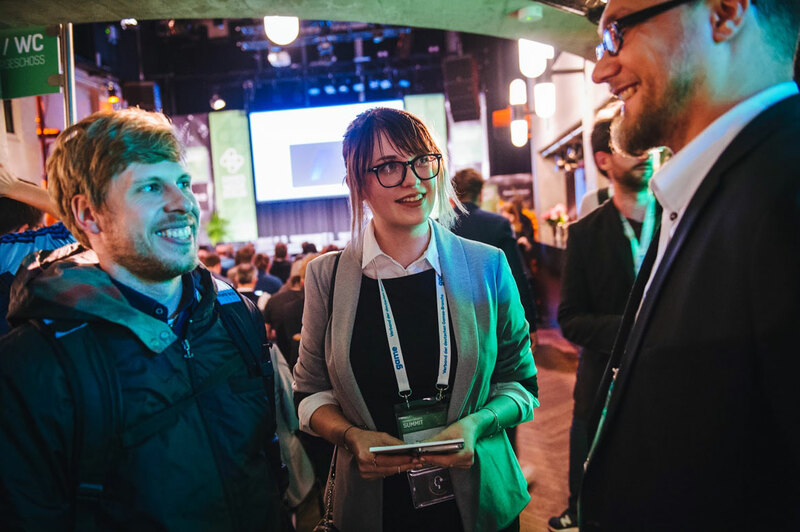 This will allow attendees to create sustainable connections beyond the event, building a foundation for new and driving projects in the German and European esports scene.